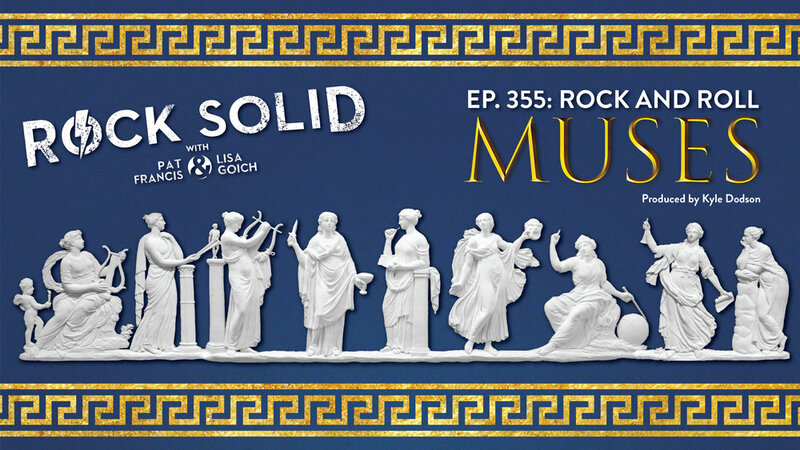 Pat and Kyle welcome comedian/author Lisa Goich back to the Guest Co-Host chair to discuss songs written by Musicians for their Muses. Episode 172: We Love Alice! Pat and Guest Co-Host Lisa Goich celebrate Halloween by professing their love for the original "Shock Rocker" Alice Cooper!